When it comes to WordPress there are a lot of themes and plugins you can use to build a contractor website. 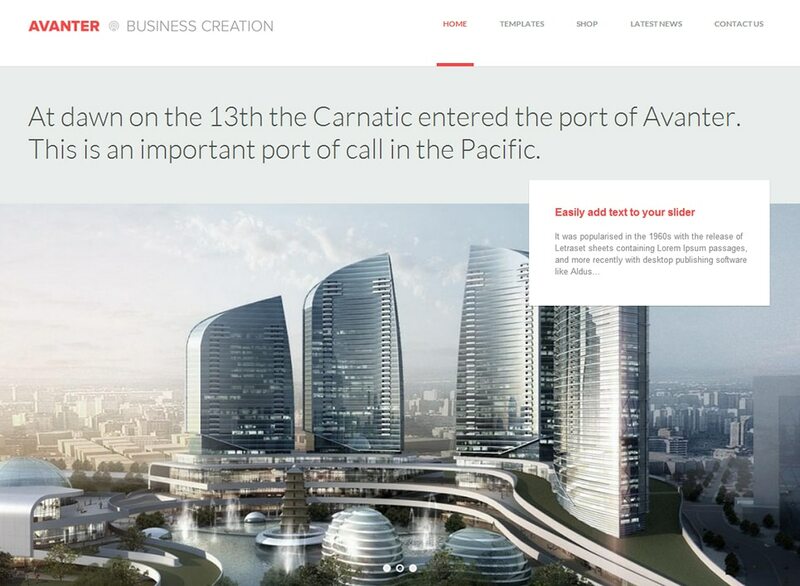 We put together a list of some responsive construction WordPress themes for you to consider. 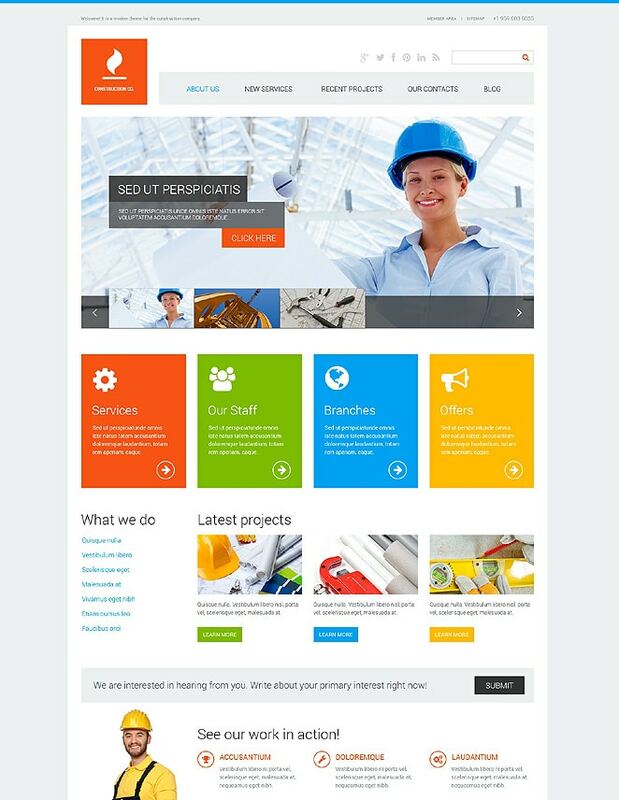 Remember, when going with a WordPress theme for your construction business keep in mind you will need to know how WordPress works to set the theme up. Setting up a Wordpress theme is not too difficult and there’s plenty of documentation but it will require some knowledge of basic web design and the WordPress platform. Here’s some information from WordPress about where to start. 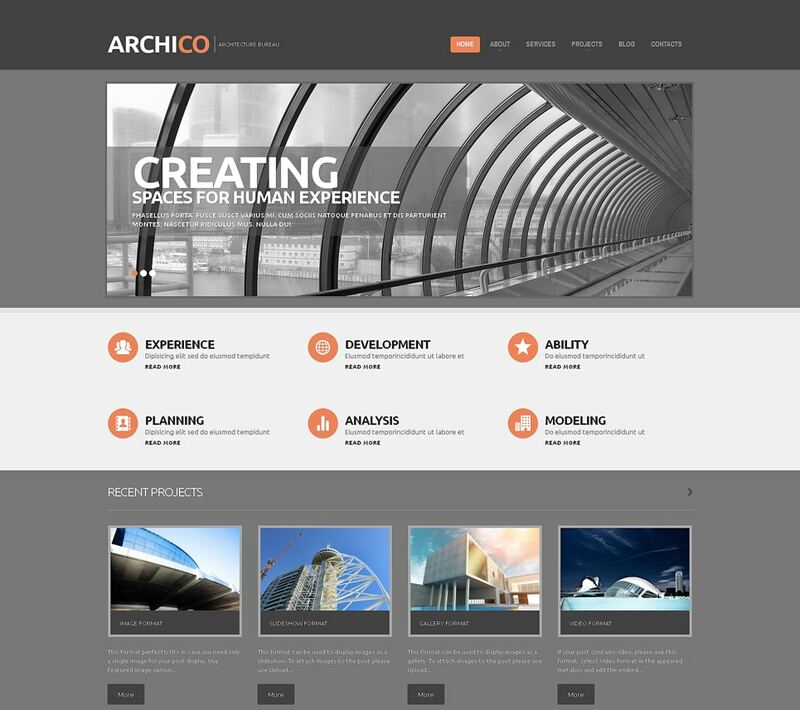 Archico is a nice construction WordPress theme that would be well suited for an architect. It’s responsive and boasts many features. 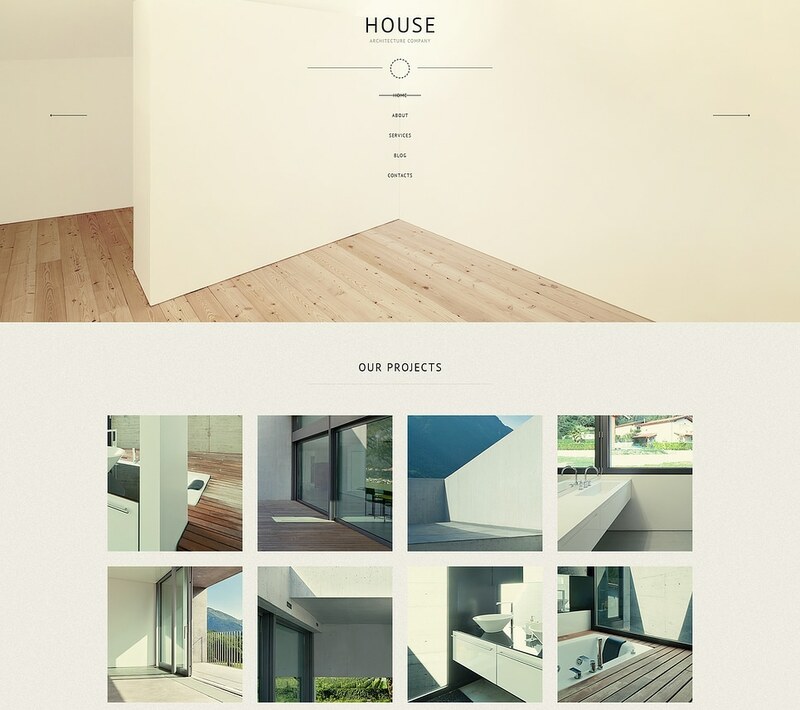 This responsive theme is unique and emphasizes imagery to draw in visitors. 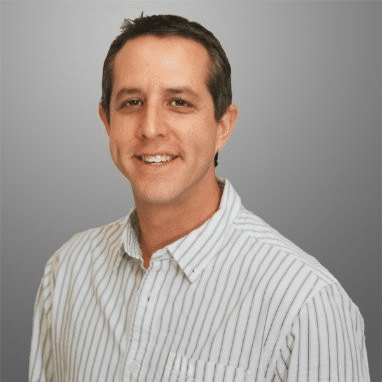 Get Help Setting Up Your WordPress Site. Contact Us! This modern-looking theme includes a large collection of flat icons you can use. This colorful theme is packed with features and looks really nice on mobile. 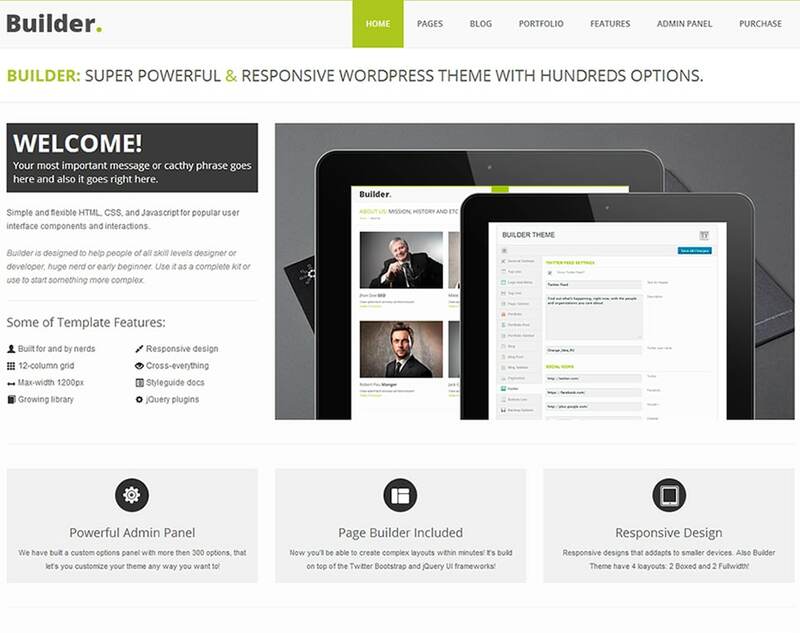 Powerful theme designed in a clean and minimalistic style. This theme is very flexible, easy for customizing and well documented. 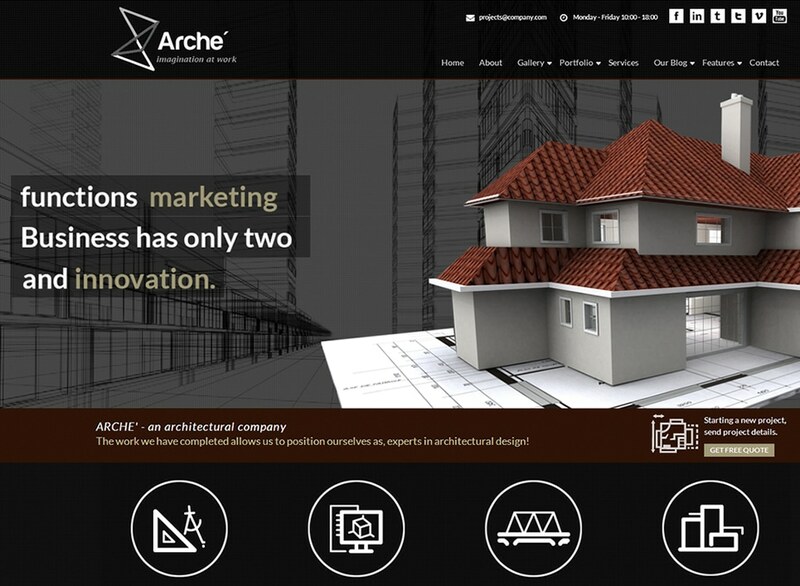 Another good theme for an architecture firm or any other construction business. 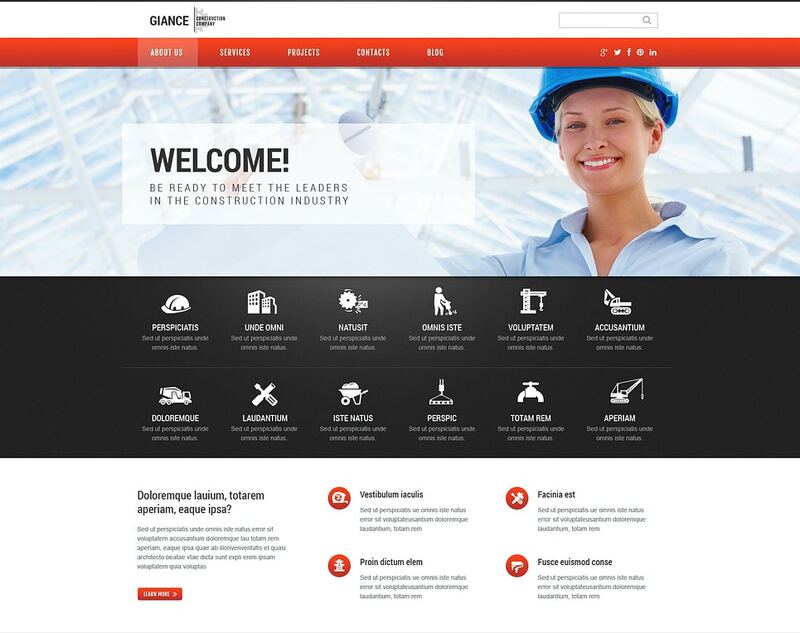 This is a cool, one page, modern styled theme that I think would be great for a construction business. 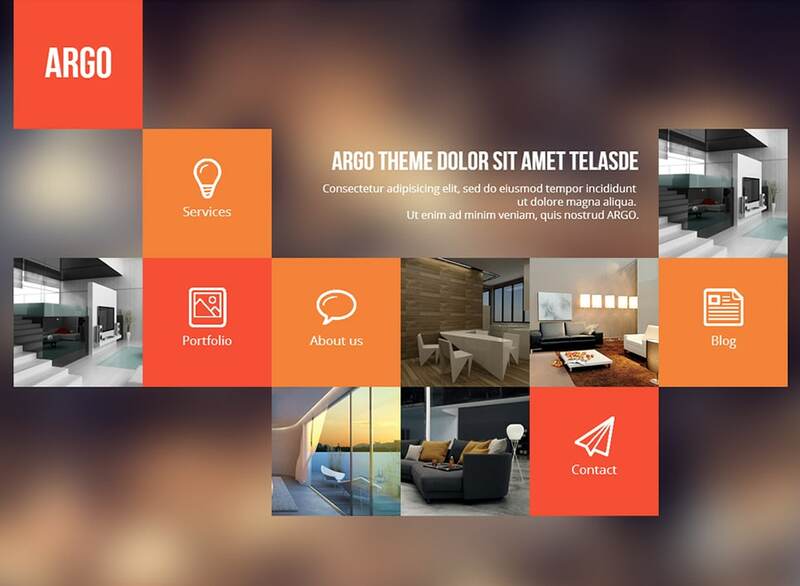 Really cool theme to feature your latest projects. It’s responsive and has a nice layout builder. This is a nice simple theme that is responsive and has a fancy project slider and other great features. 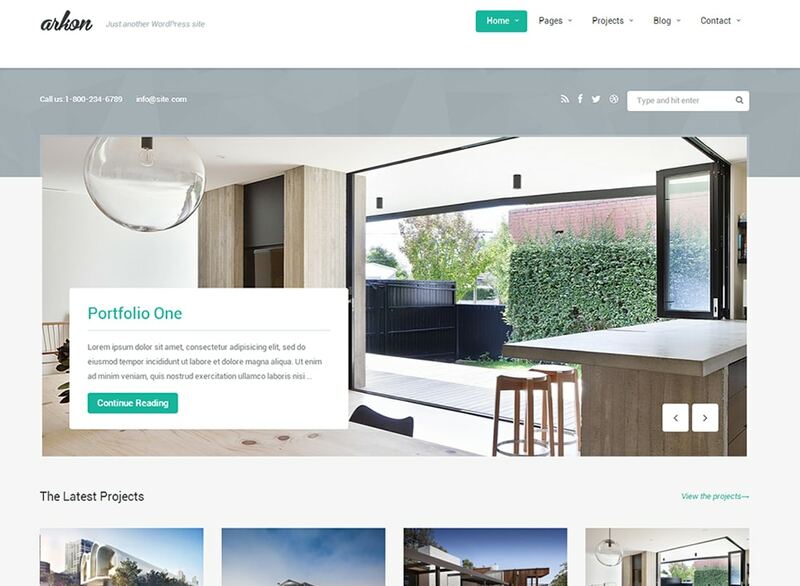 Showcase your work and services with this modern looking WordPress theme. A few things to keep in mind when selecting a WordPress theme for your construction business. I strongly recommend only using a theme that is responsive, so your website will look good on all devices. It’s important to cater to mobile and tablet website visitors just as much as desktop visitors. When selecting a theme read the reviews and ratings about the theme to see what other peoples experience with the theme has been. Look for themes that offer the most flexibility and control. If you like the way a certain themes demo looks see if they provide importable demo content so you can reproduce it. Make sure who ever you’re buying the theme from offers good support. Most theme makers provide online support in a forum. Just double check that people are getting their questions answered. When you are ready to set up your new construction theme be sure to use a child theme so you can update your theme without any problems. Looking For A Custom WordPress Website? Contact Us! 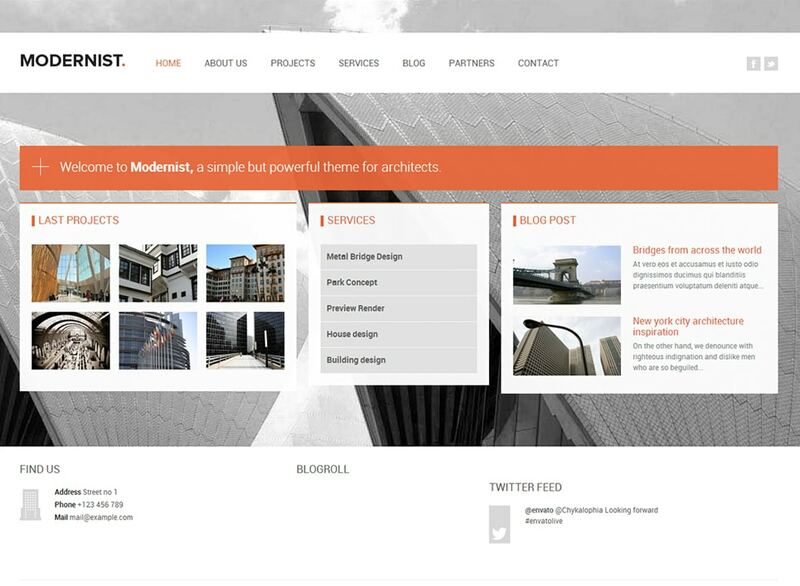 If you have any other questions about setting up your own Construction WordPress theme feel free to contact us.